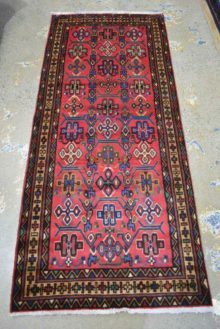 Traditional Persian Rugs - West End Co. Traditional rugs are often thought of as ‘vintage’ in style, and they often utilise designs and elements that are passed down within the weaver or knotter’s family for generations. These ‘formal’ elements include intricate floral patterns and borders, and ornate medallions, which spread outwards symmetrically from the centre. Authenticity is paramount at West End Co. 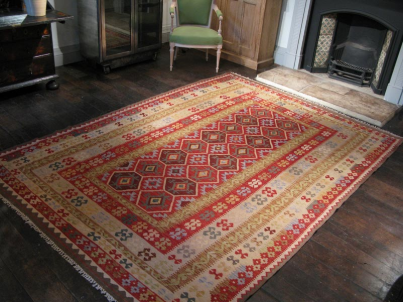 The pieces in our Traditional rug collection, particularly those in our range of hand-woven kilims, are sourced from the birthplaces of their style: Afghanistan, Iran, Pakistan or India. The enduring of the appreciation of these designs shows that the traditional rug will never become out-of-date. 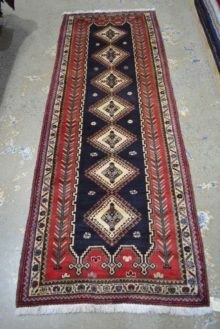 You can view our range of traditional rugs here, in our online rugs store, or from our Brisbane rugs showroom.